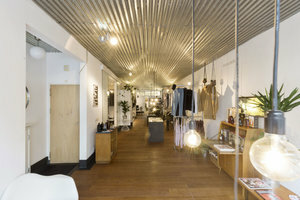 This beautiful showroom is in the popular neighborhood of West Amsterdam. 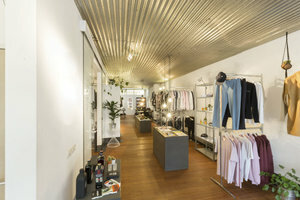 It is an ideal location for brands to host a Pop-Up Store or Sample Sale. This stylish showroom has an authentic feel with inviting windows that allow plenty of natural light into the space, creating a luminous ambiance. 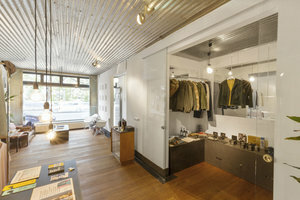 It is is well-equipped for pop-ups with a variety of facilities to help you pop-up including garment racks, a counter, and professional lighting. 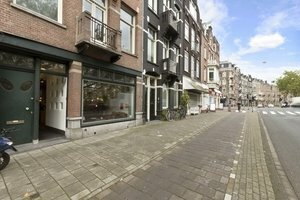 Right next to the Rozengracht, this space is in a wonderful location, great for fashion brands and creative professionals to make an impact in a trendy setting.